A truly outstanding family home finished to an exceptional standard in a contemporary design, and features elegant living and entertaining space. 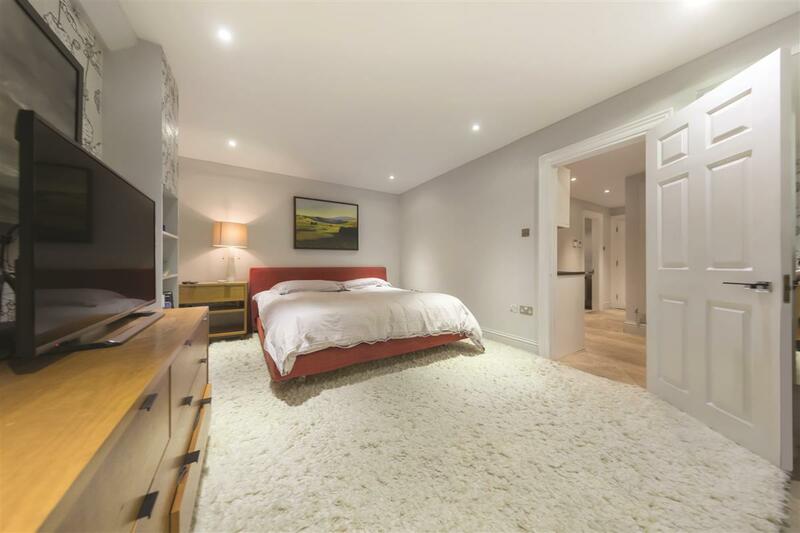 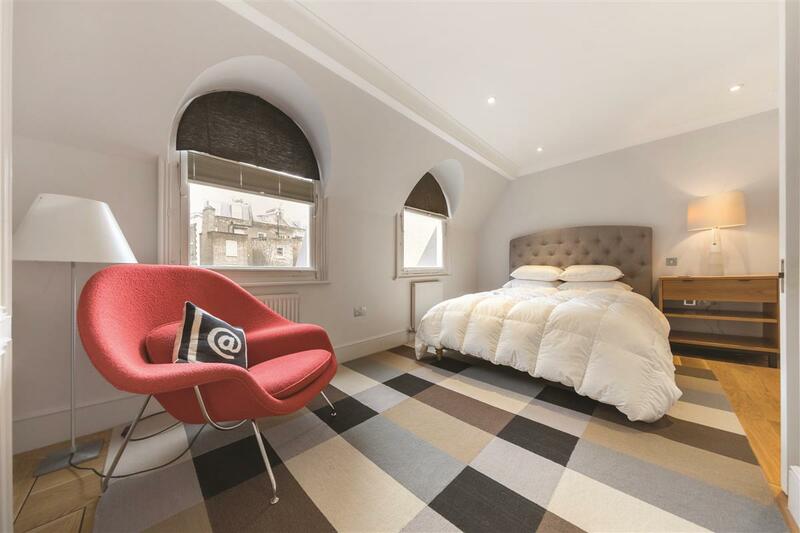 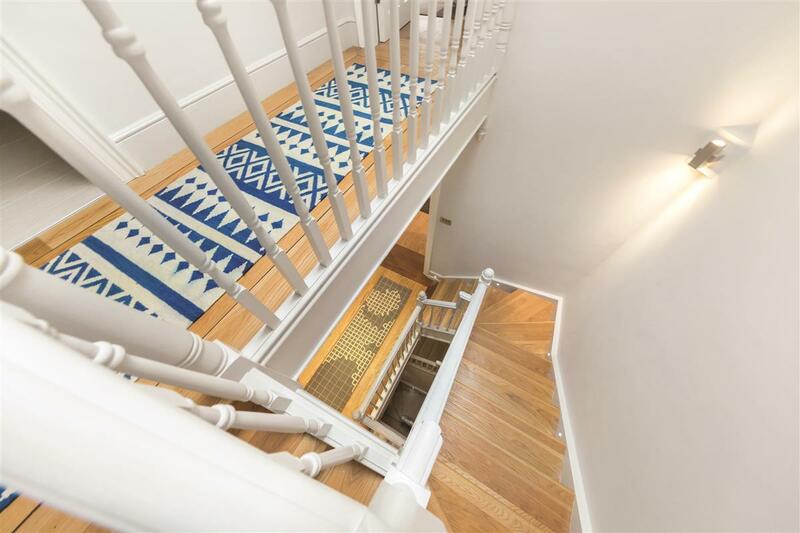 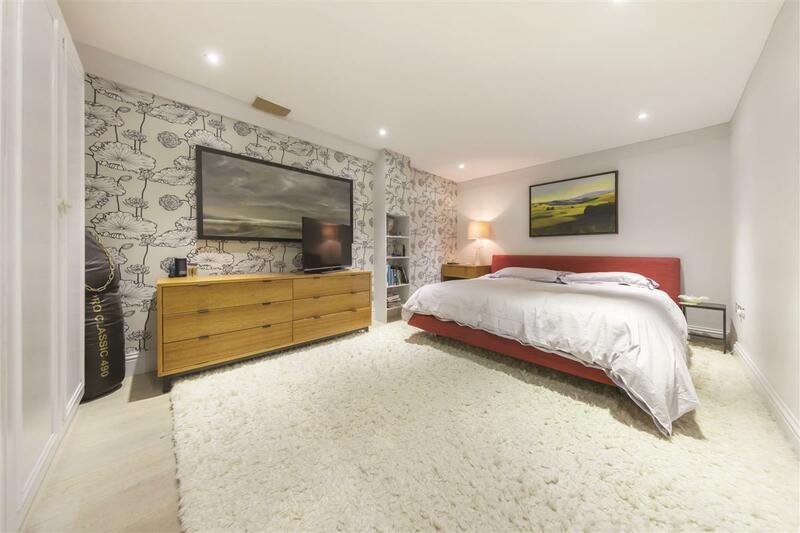 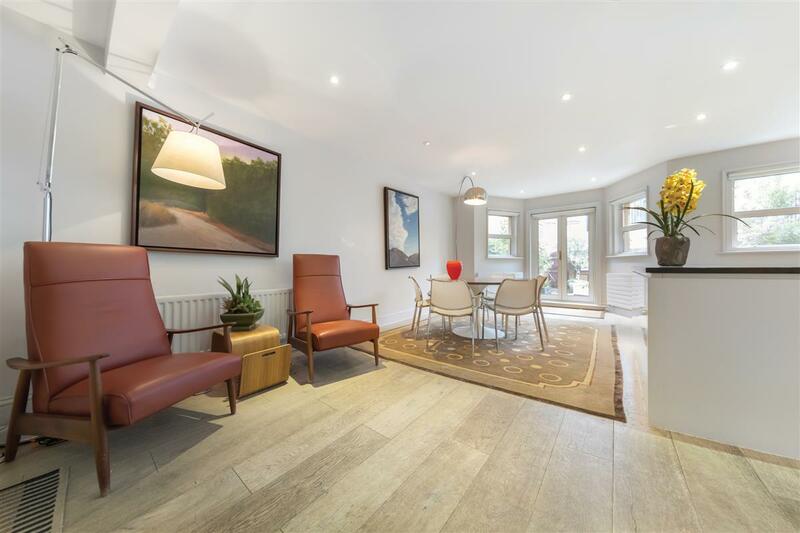 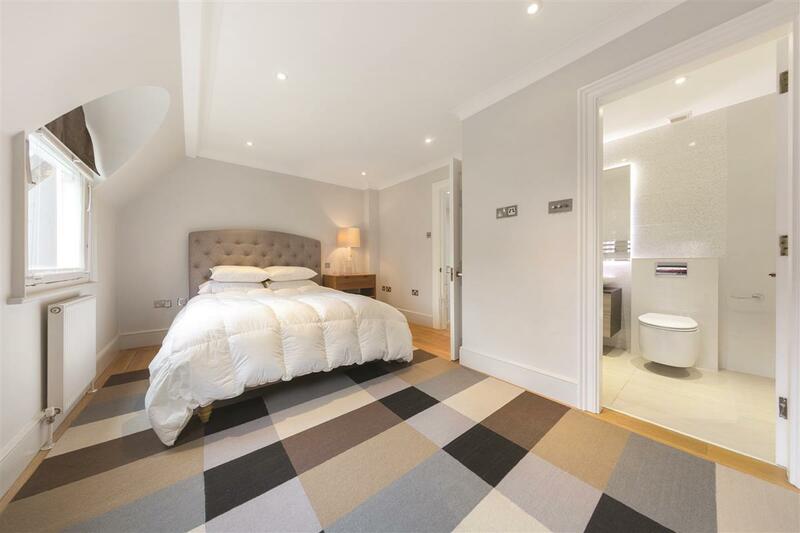 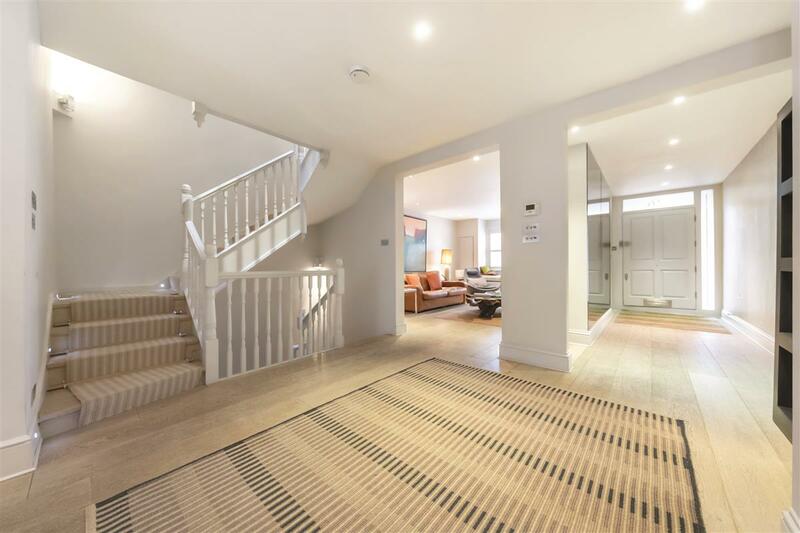 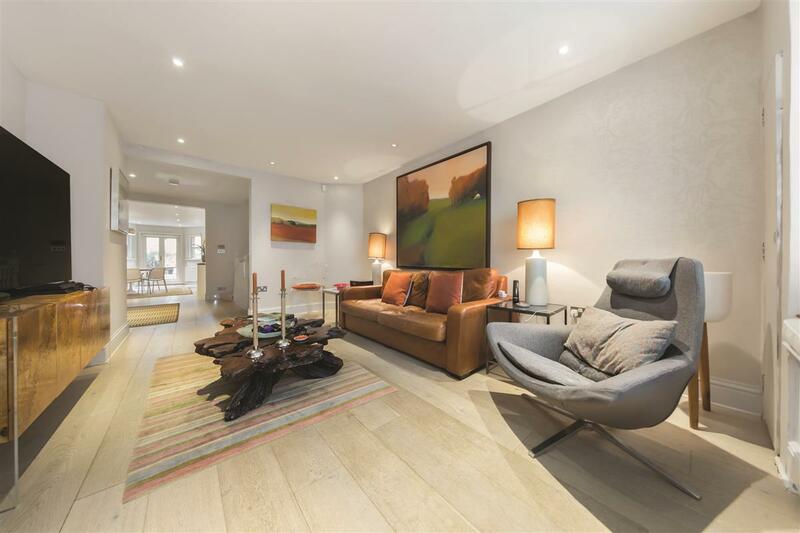 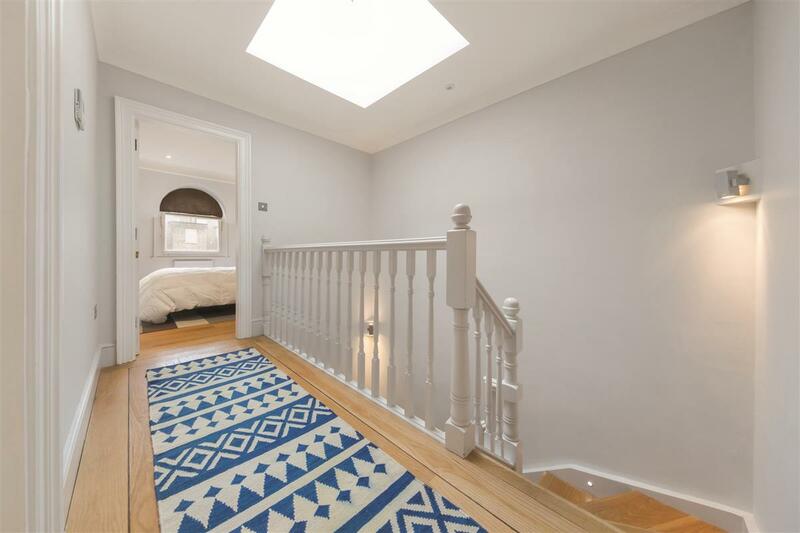 This house is situated in a private cobbled mews and comprises of five double bedrooms, five bathrooms, three versatile reception rooms and an eat-in kitchen which leads to a patio garden. 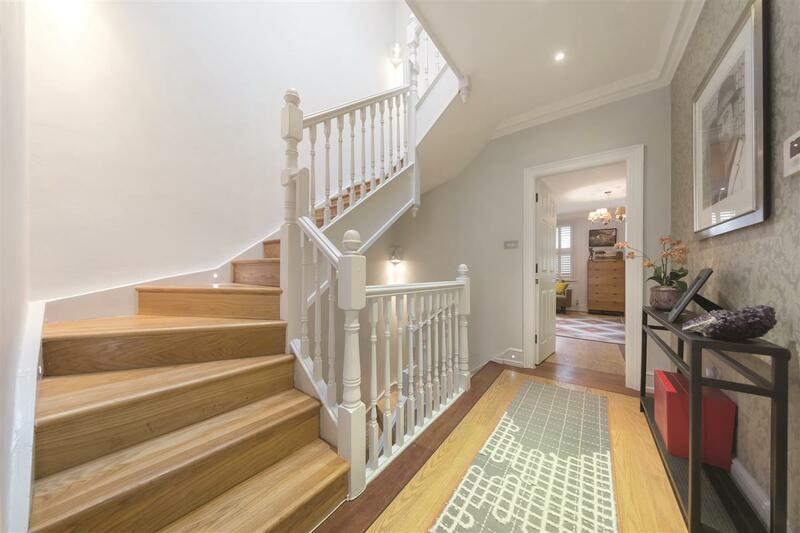 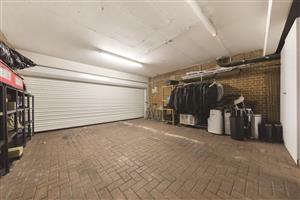 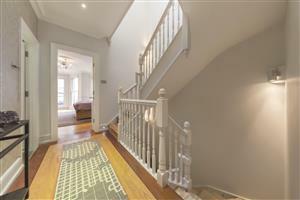 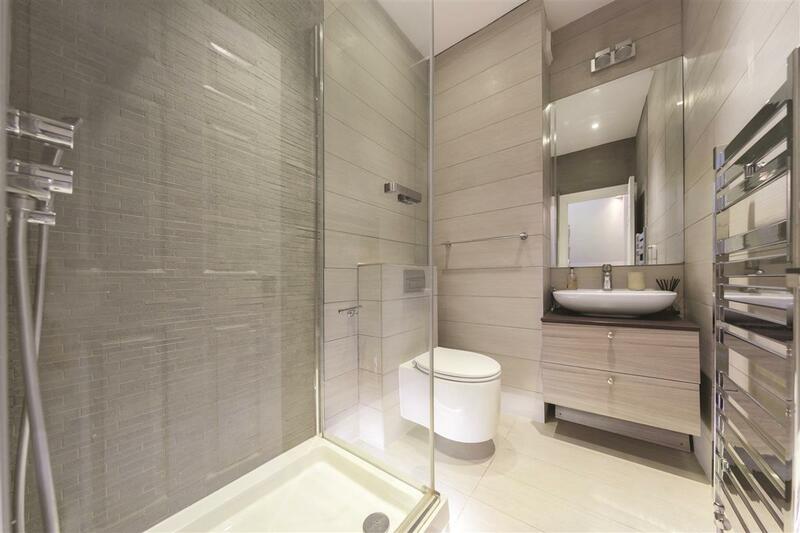 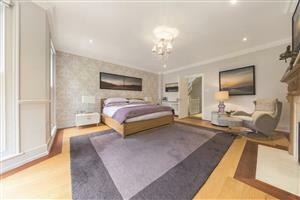 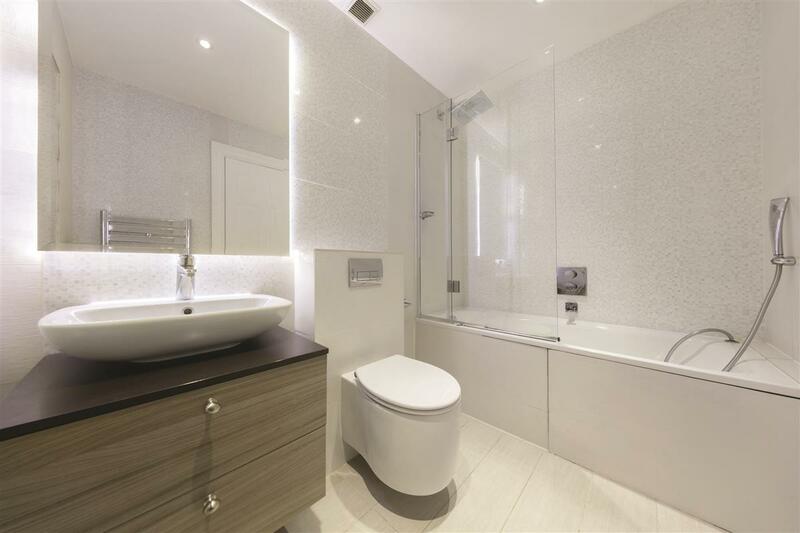 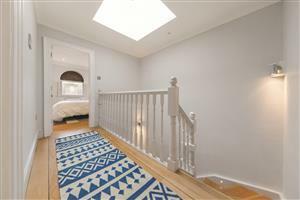 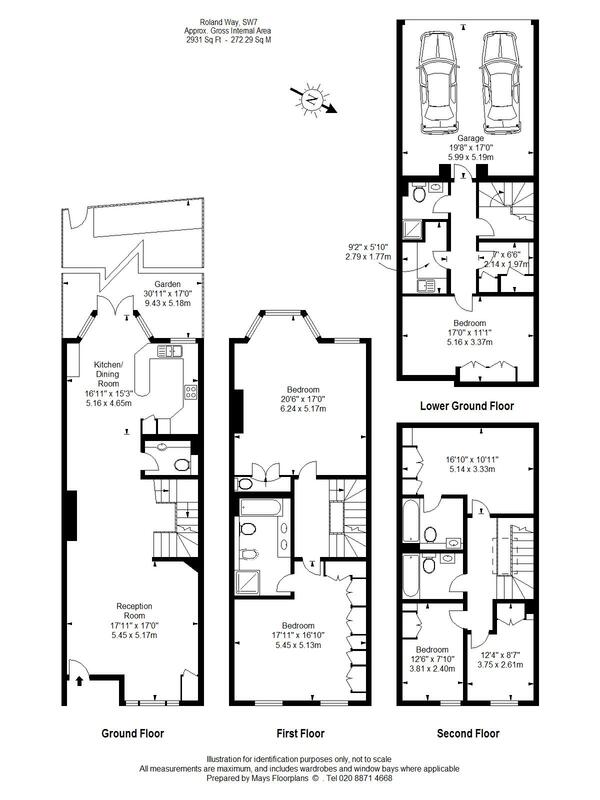 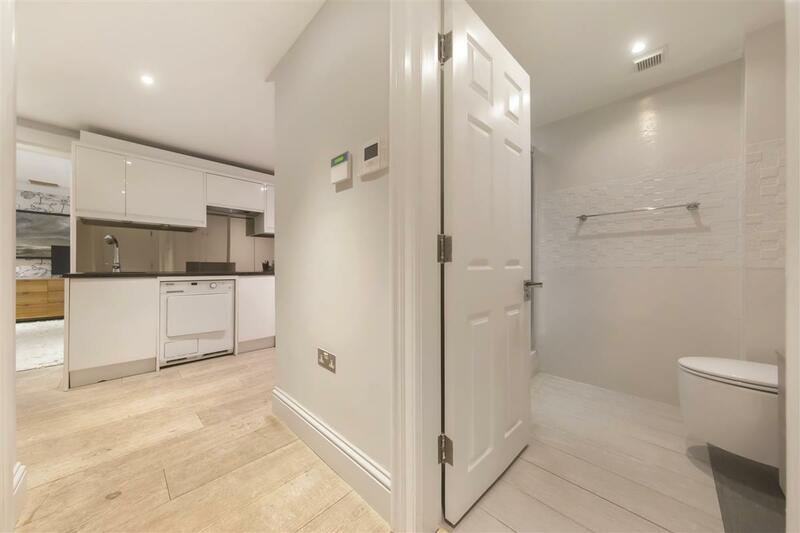 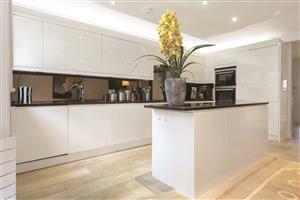 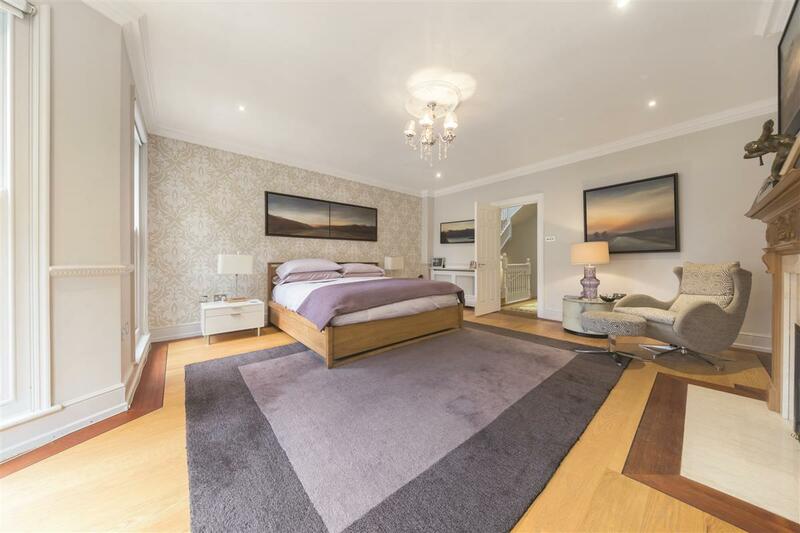 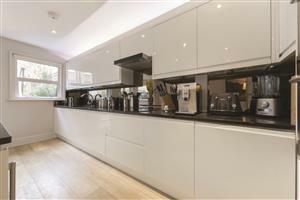 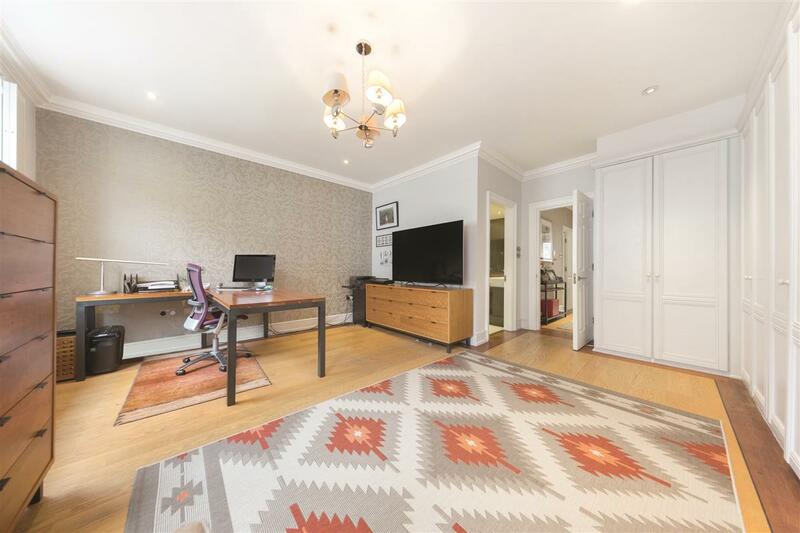 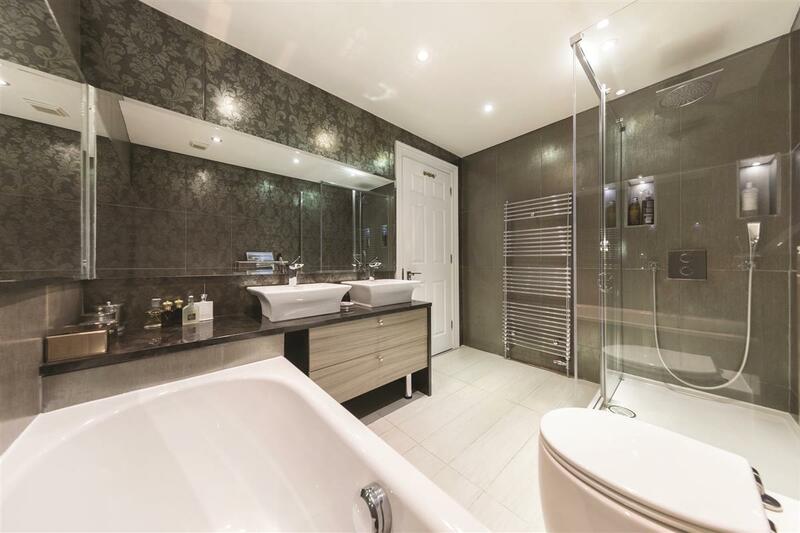 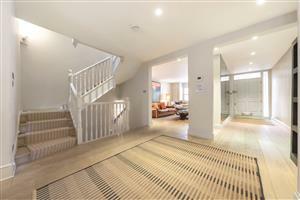 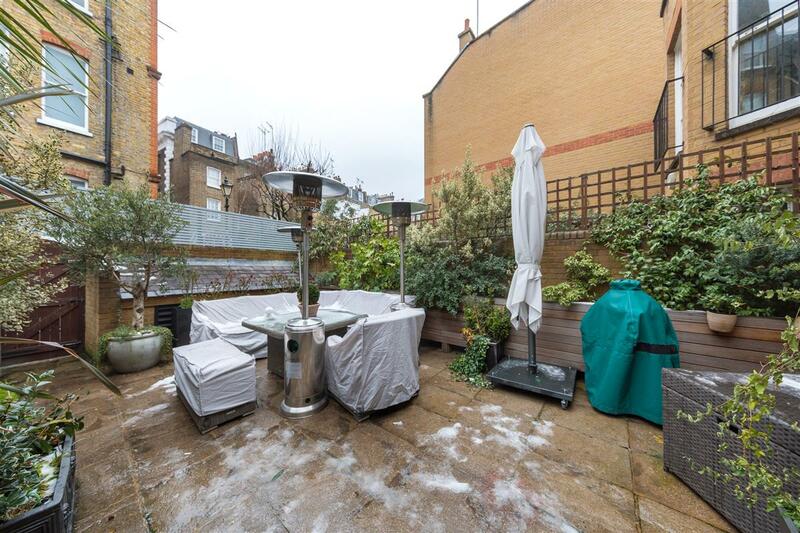 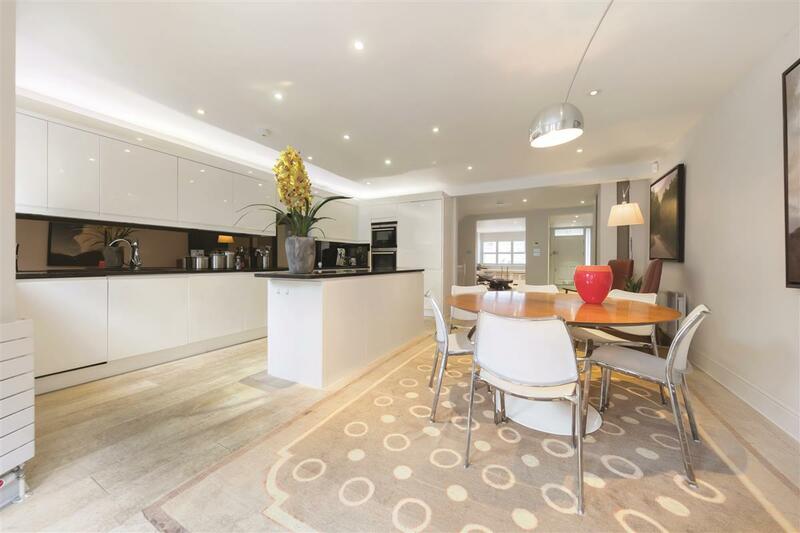 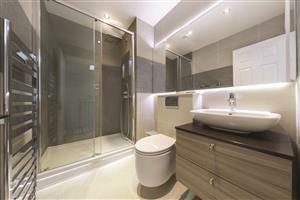 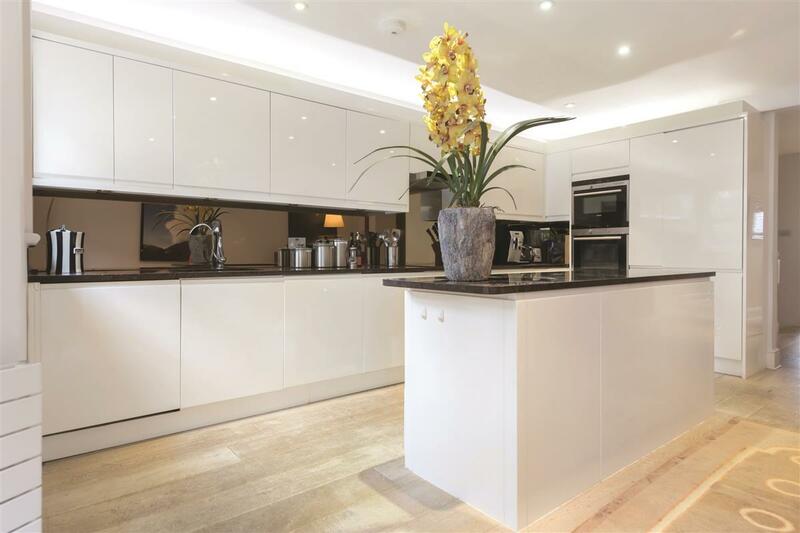 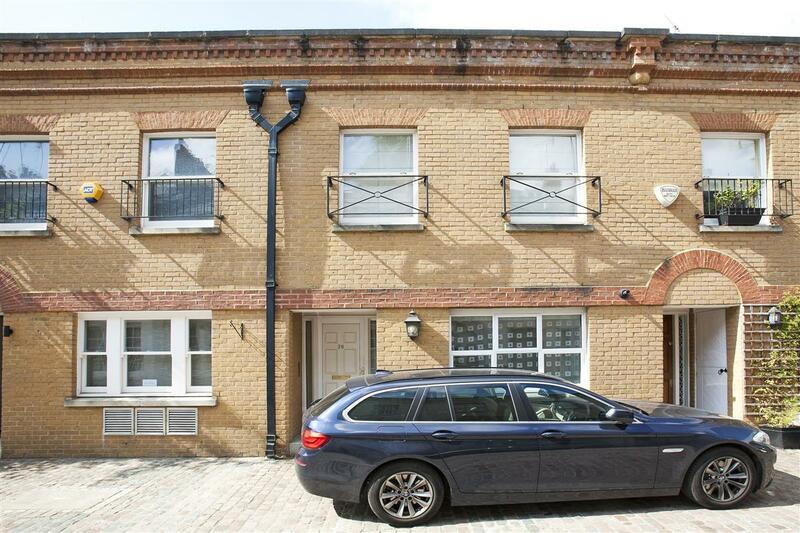 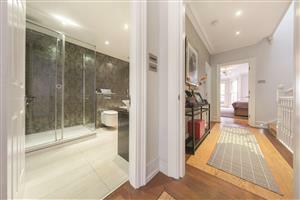 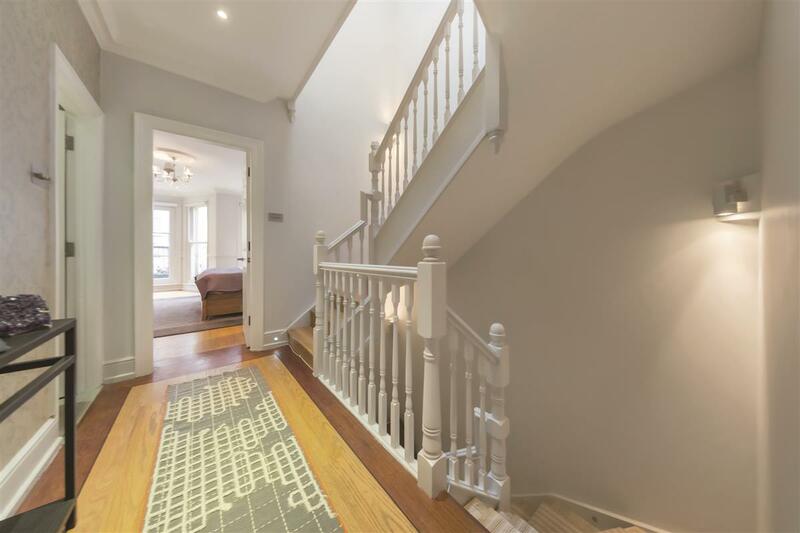 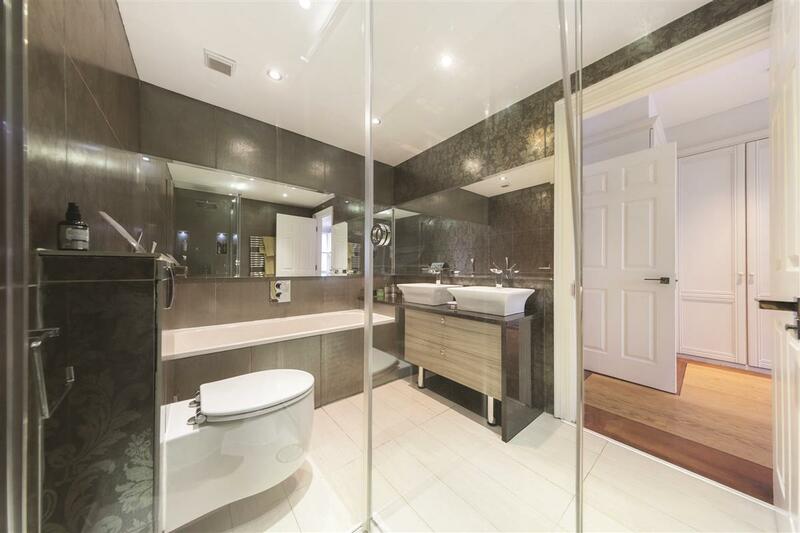 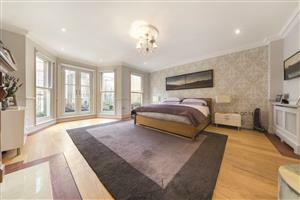 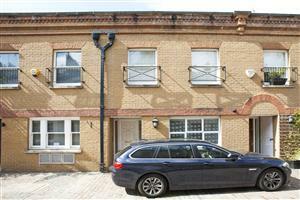 The house benefits from a double garage and is situated ideally close to South Kensington. 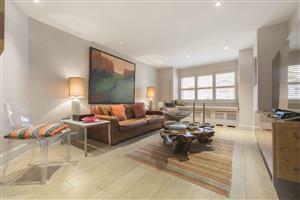 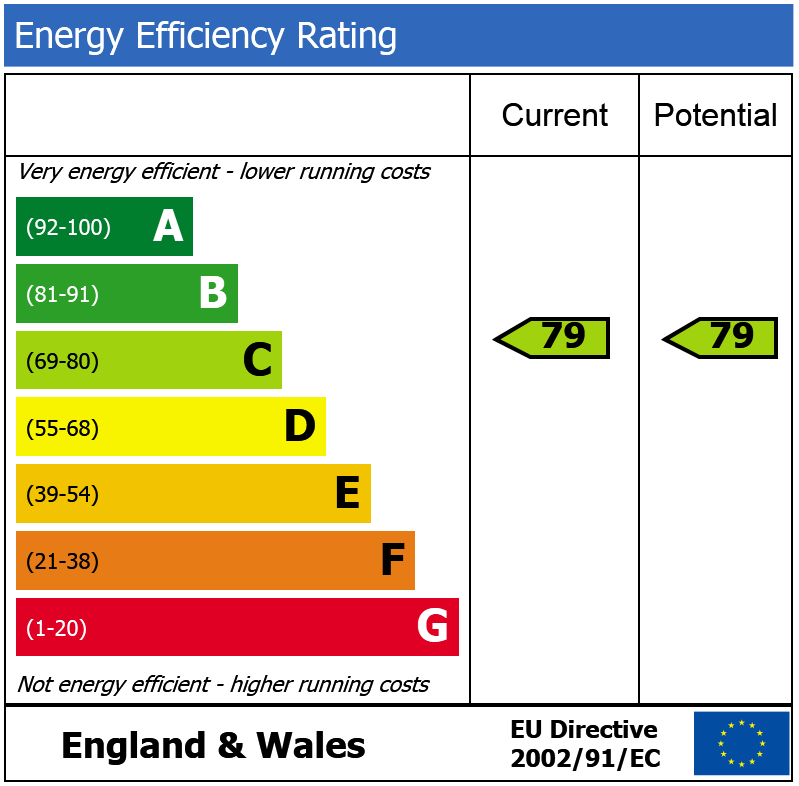 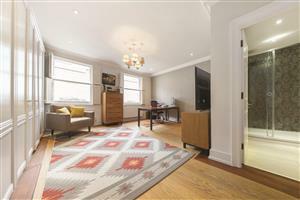 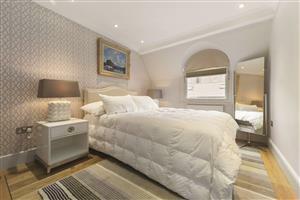 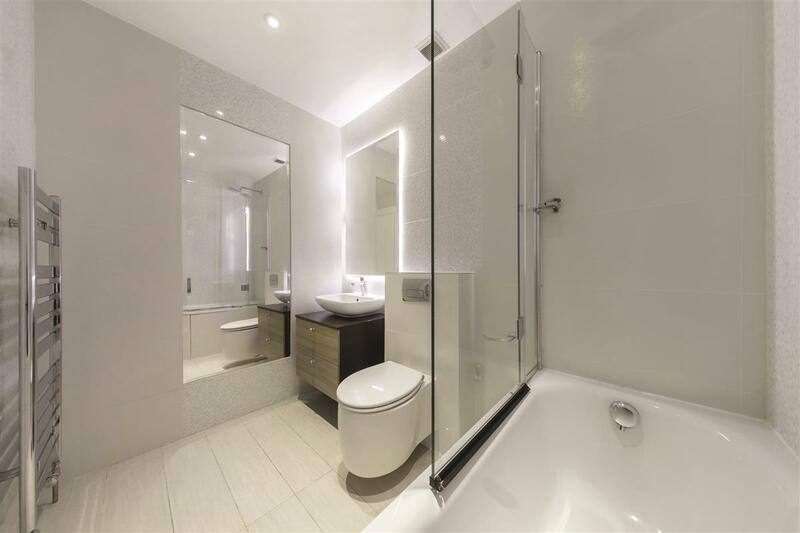 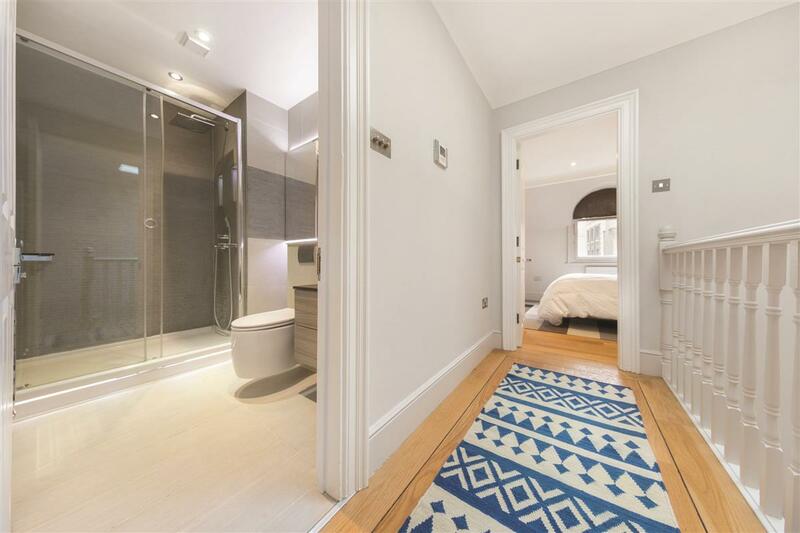 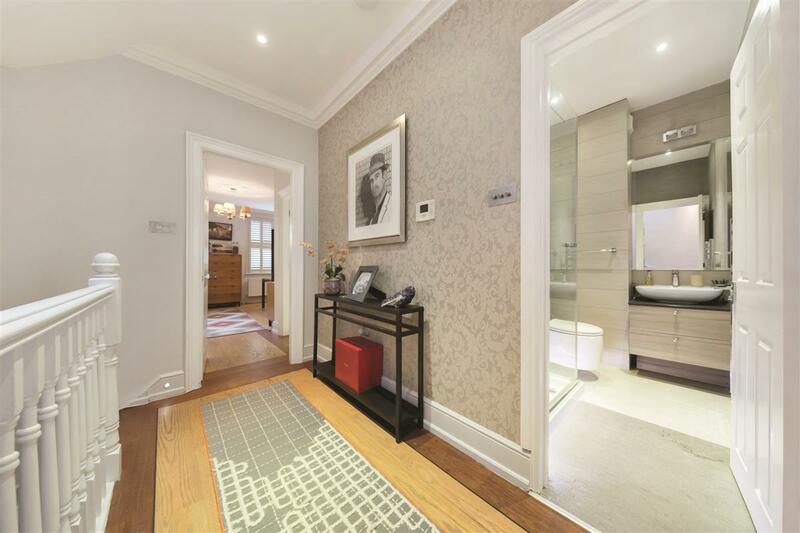 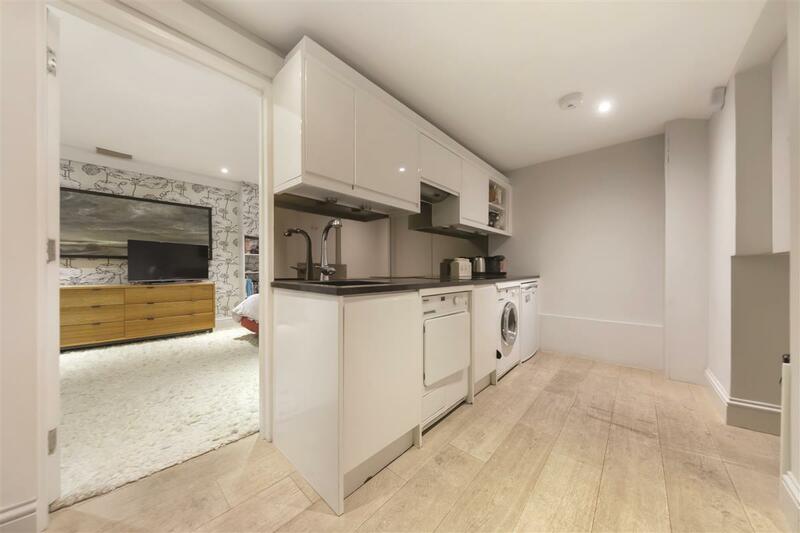 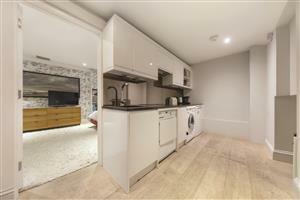 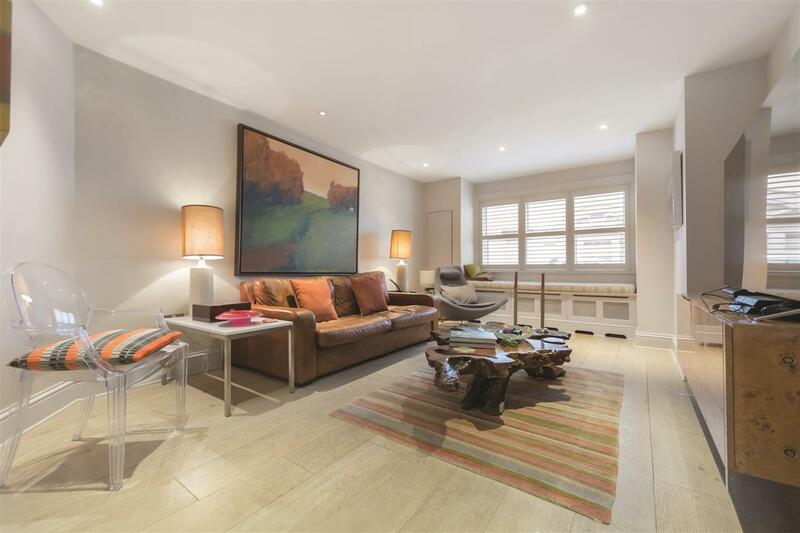 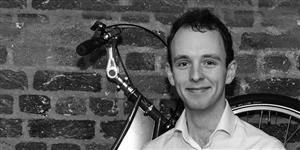 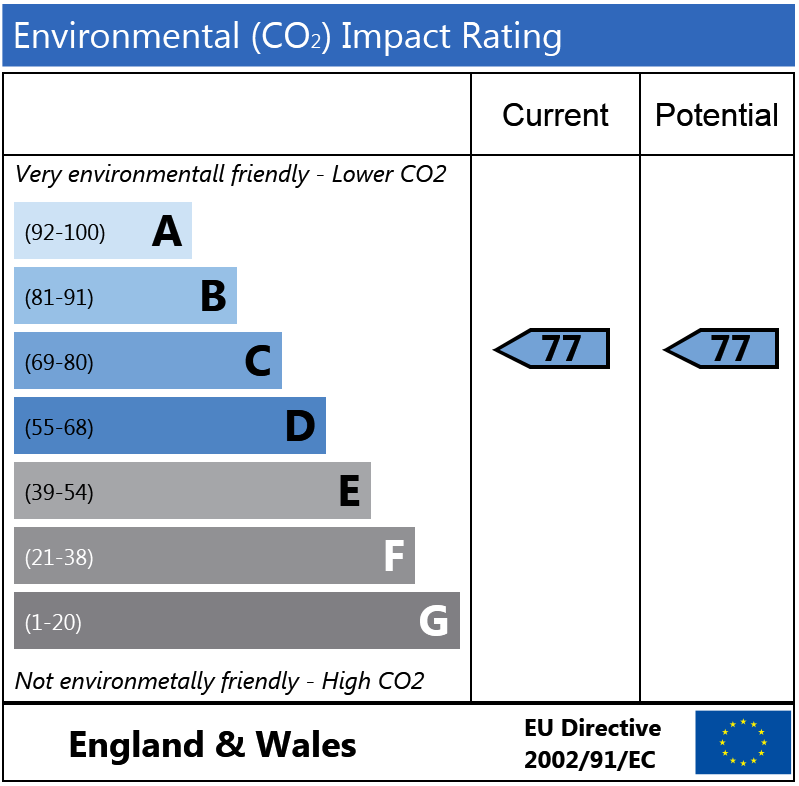 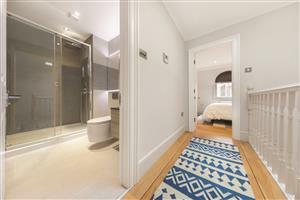 Ovington Street, SW3 580m (7 mins) from Sloane Square.